As seen in the May 2015 QST! BIG NEWS!!! 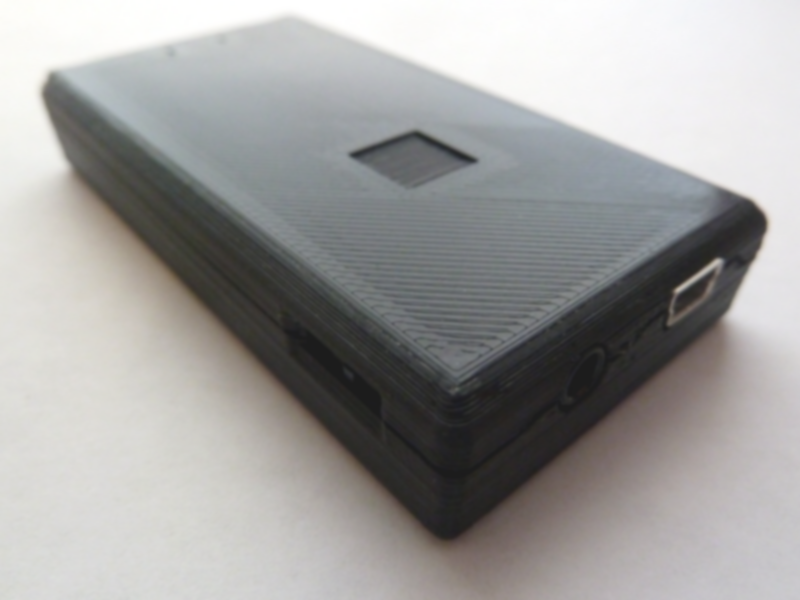 The Mobilinkd TNC3 has just been released. The TNC3 offers a whole new level of performance — and now offers support for iOS devices. One short cable. A tiny, light-weight TNC. Take it anywhere. Take it everywhere! Image courtesy Jerry Clement VE6AB. Not Just for HTs. 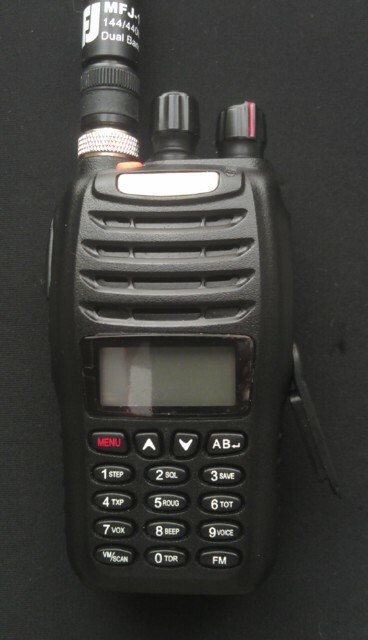 Works with Mobiles and Base Radios Too! 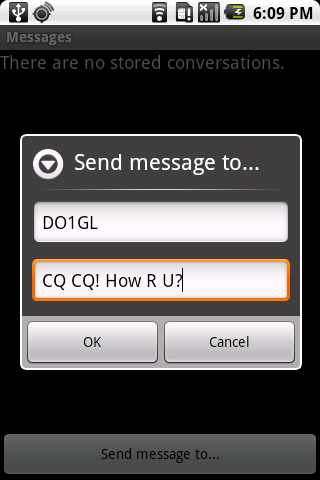 This TNC works extremely well in a mobile environment. If your radio has a TNC connector, hookup is a breeze. 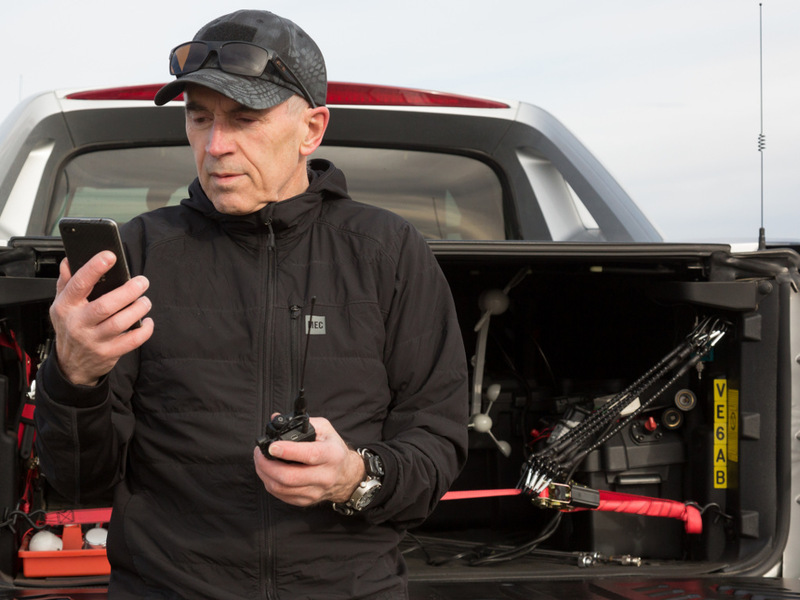 Any APRS® software that supports KISS protocol will work. Use it with Xastir on Linux or APRSCE/32 on Windows with a Bluetooth dongle. Whatever radio or software you are using, set up is a breeze. Connect the TNC to the radio. Pair the TNC to your smartphone or computer. Configure the software. In minutes you will be sending your first APRS packet. Even though it is ready to go as is — if you are like us, you know everything can be improved. We strongly encourage our users to void their TNC’s warranty. The firmware and all support software is available on GitHub under open source licenses. The schematics are available. 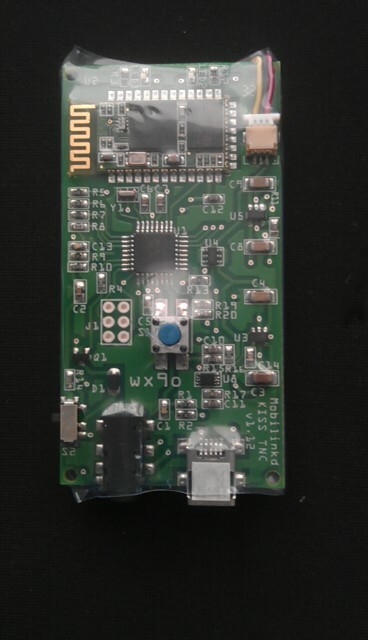 And the TNC is easily modelled with an Arduino, and common Bluetooth board and a few discrete components. 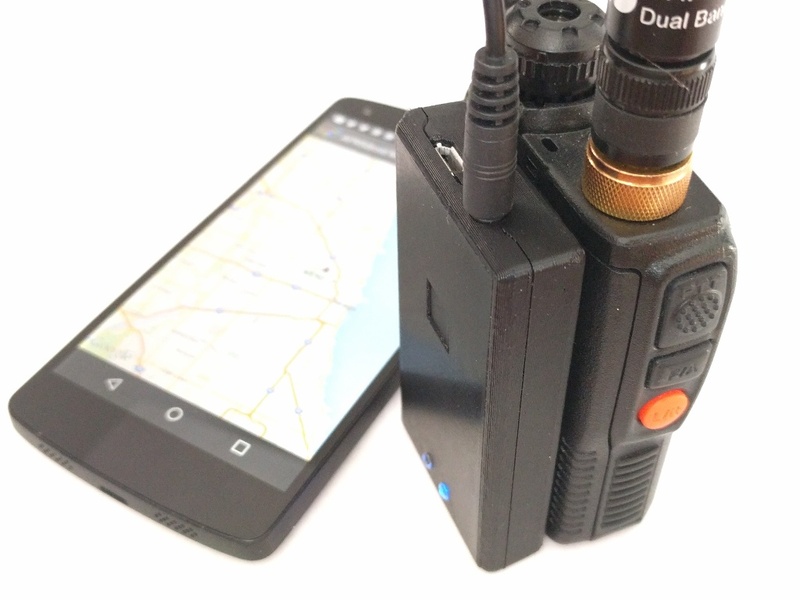 The Mobilinkd TNC3 has just been released which used Bluetooth LE. This is now supported on iOS. The aprs.fi app [Apple iTunes link] now supports the TNC3. While we get our support completed, users are welcome to join the public beta for the Mobilinkd Config App for iOS.